Elite Gas Contractors has been trusted as a locally owned and operated Treasure Coast gas installation and gas service company for over 16 years. With the expansion into propane delivery, Elite Gas Contractors is now a full-service gas company, giving customers a personalized experience like no other. Our Elite Gas Contractors service team repairs all gas appliances and our sales executives are experts at creating tailored plans for new gas construction projects. work tirelessly to ensure you are completely satisfied, always! We provide a range of customized gas products, gas appliances, and gas delivery programs so each customer can fulfill their individual gas needs. 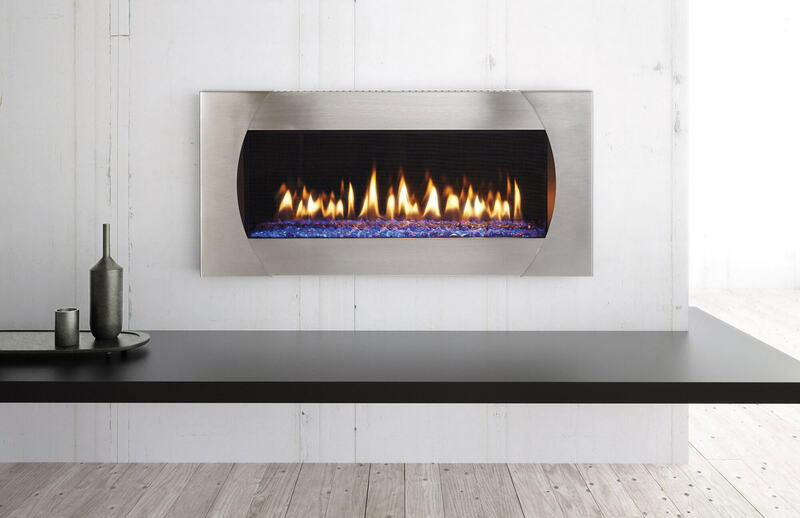 From tankless water heaters to gas pool heaters, gas stoves, gas grills, full gas kitchens and more, Elite has a full range of products and services to satisfy any customer. 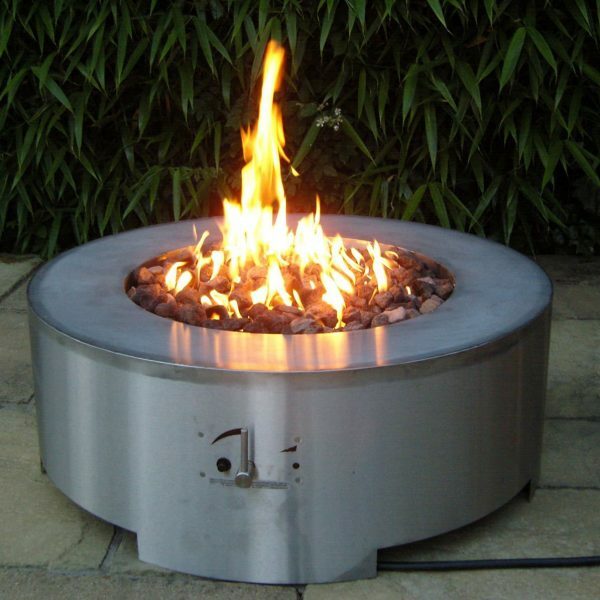 Wouldn’t it be great to get a fireplace or firepit for your home at a great price? 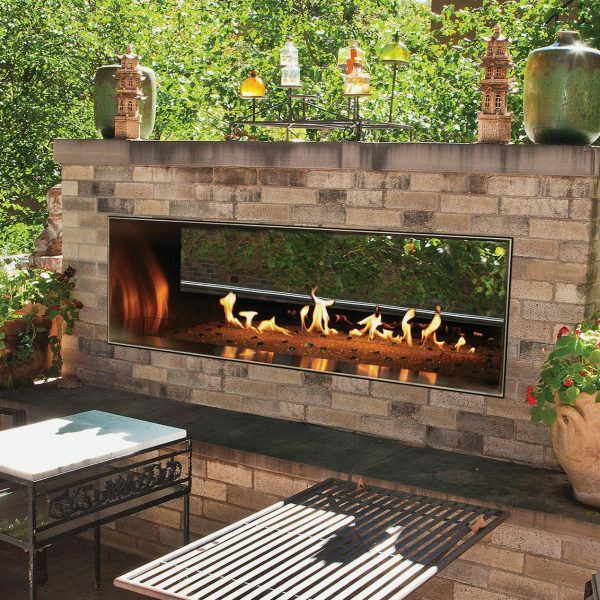 The good thing is we install and service gas fireplaces, outdoor fireplace pits, pool and patio heaters in Stuart and Palm City, FL. 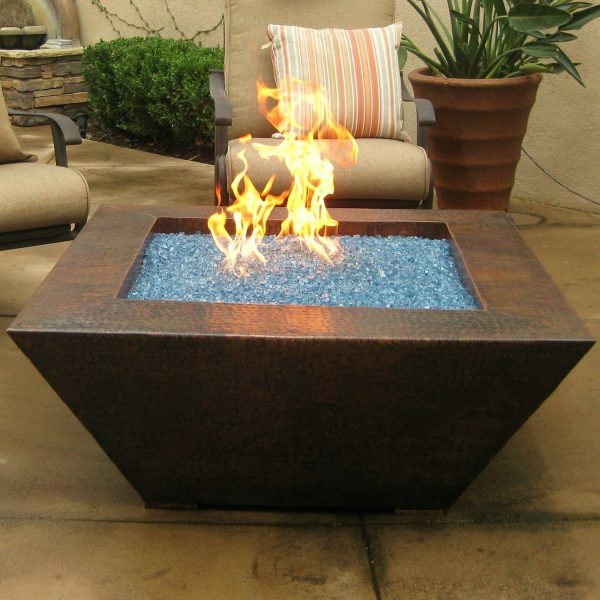 We are proud to be the best provider of these household items on the entire Treasure Coast. When you shop with us you’ll have your choice of a wide range of products that are just right for your home. You’ll easily be able to transform any room of your home or your entire home with the selections you’re able to get from us. Do you live in Stuart or Palm City? That’s fantastic, because we offer our services all along the Treasure Coast. 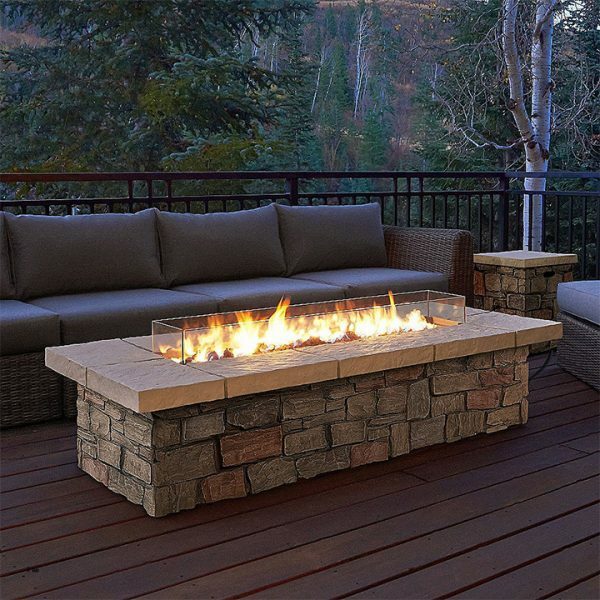 Our selection of cozy and efficient fireplaces and firepits are only a phone call away. You’ll get a fair price from us every time, so visit, call, or e-mail us today. 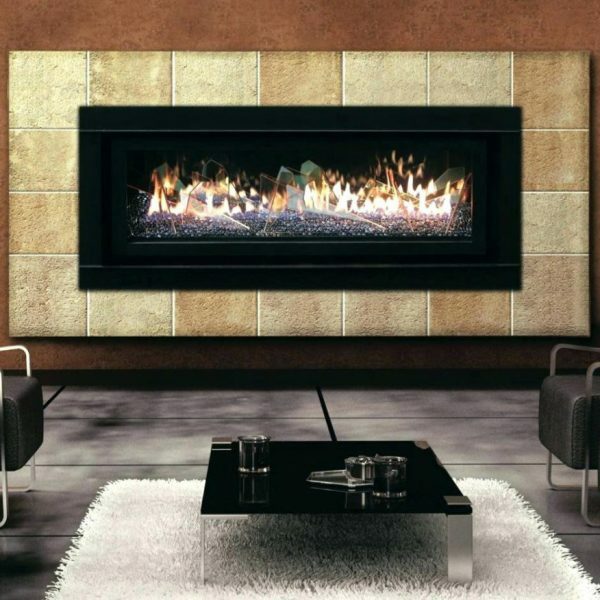 No matter what room you want to add style and warmth to, you’ll enjoy shopping with us. You’ll get the best value from us and you can count on us for installation for any of the products you purchase from us. We want to help you transform your home, so call us today. 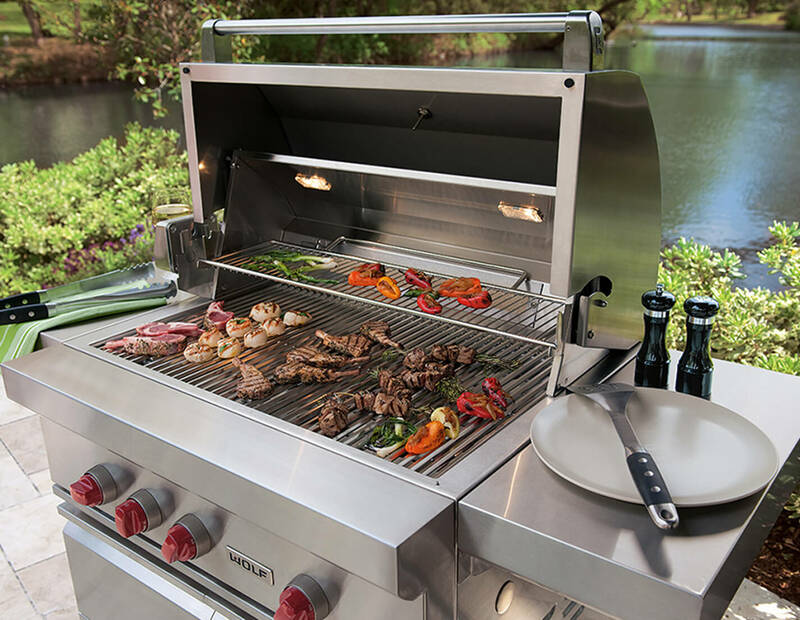 We have the best collection of outdoor gas grills. 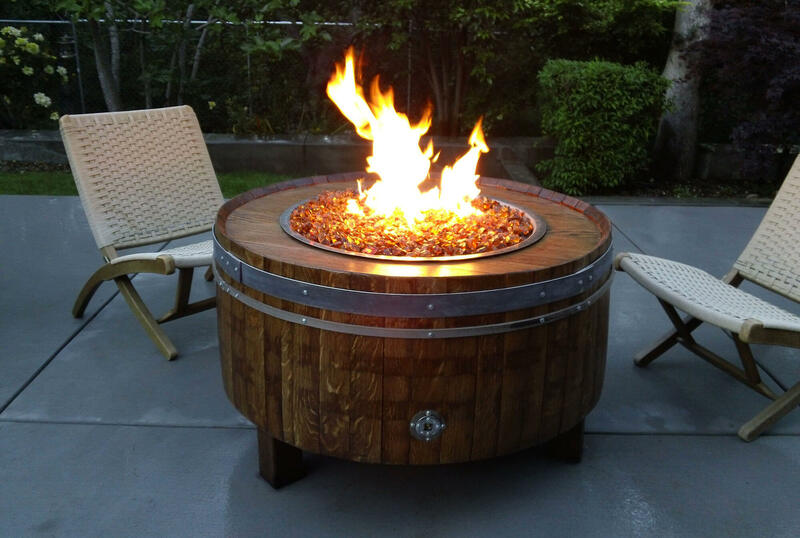 Tiki torches and outdoor grills are always a place to gather and enjoy good times with your friends and family. That’s why you want to get one that’s built to last. They’re an excellent addition to any home, no matter what the size is. that are customized to your personal needs. Please contact our office for your personalized design consultation.